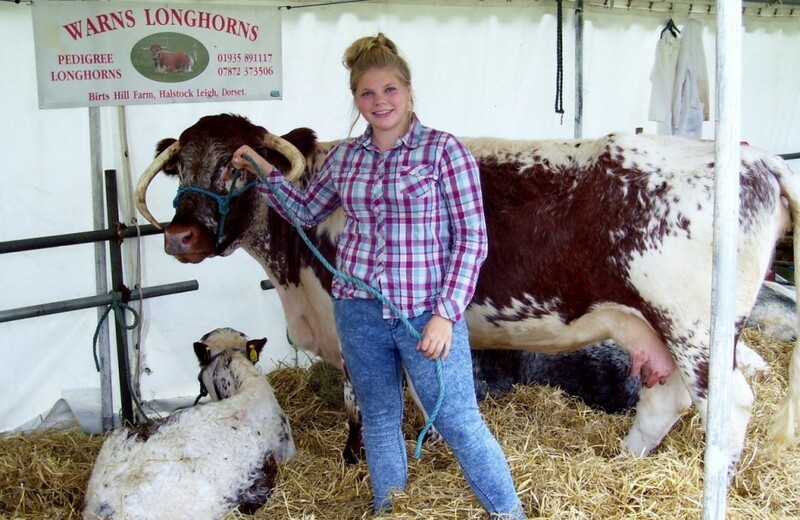 LONG LIVED: This young handler shows an English Longhorn cow and her calf at the Dorchester Show. The breed has a good temperament despite its long horns. They were originally used as a draught animal. 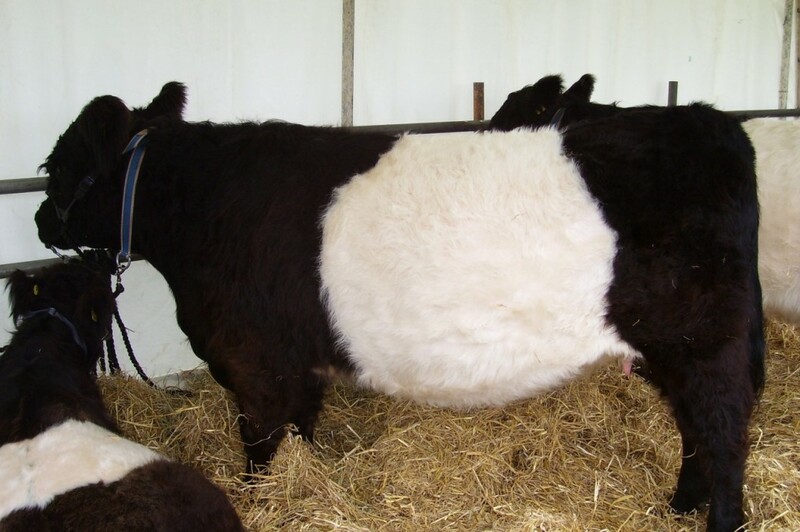 CROSS BREED; The Belted Galloway is believed to be a cross between the original Black Galloway and the Dutch Lakenvelder belted cattle. HAIRY BEASTS: These Highland cattle are grazing in the Purbecks. This breed originally thrived in remote mountainous areas with high annual rainfalls and bitter winds. They make the most of poor forage in hill and upland areas and the breed has been exported beyond the Highlands and around the world. RARE breeds of livestock play a crucial role in maintaining wildlife-friendly and unique habitats in Dorset and Somerset. This was made clear to me when I visited the cattle section at the Dorchester Show when talking to some of the exhibitors in the cattle classes. The Belted Galloways above are from Lytchett Matravers and were brought to the area from Dartmoor and are one of the breeds used to graze the moorland there. It originates from the west side of Scotland, Galloway, being just above Cumbria in the North of England. It was bred and adapted to live on poor upland pastures and the windswept moorland of that region. The origins of the breed are not definitively known but it has been suggested that they were a cross between the original black Galloway and the Dutch Lakenvelder belted cattle. I also came across some English Longhorn cattle. Originally used as a draught animal, it was also used for producing milk and has a high butterfat content. The long horns give the misleading impression that the breed is aggressive but their temperament is remarkably friendly. They do tend to live longer than other breeds of cattle and calve with ease. They have a white patch along the line of their spine and under their bellies. The National Trust and Dorset Wildlife Trust both use rare breeds of cattle and sheep to help in their management of their properties, reserves, gardens and estates. The Wildlife Trust gave this statement on grazing on their reserves: “Our grassland, moorland, meadows and heathland habitats are shaped by human activity and grazing is often the most sustainable and effective way to maintain them and their huge variety of plants and animals. “Both over and under-grazing will reduce the wildlife value of a habitat, so we produce management plan for each grazed site outlining the grazing regime required to maintain or restore the habitats found there. Natural management of the environment is quite a recent market for rare breeds and conservationists and farmers use breeds such as Longhorns, Highland cattle and Belted Galloways to graze Sites of Special Scientific Interest, nature reserves and on a bigger scale Areas of Outstanding Natural Beauty and National Parks, like the New Forest. Natural pastures such as saltmarsh and meadows need grazing to prevent grasses swamping other plants and herbs and rare breeds of livestock are extremely adept at this. They tend to graze the right sort of plants and are lighter than mainstream breeds. Primitive breeds are better at digesting poorer plants and are a lot better at removing gorse or whin, rowan or willow scrub, coarse grasses and sedges. Rare breed pigs outdoors can also fulfil a crucial role in forestry areas. Their rooting habit can can clear the floor of mature woodland of scrub plants and saplings such as bracken, bramble, roan and others in much the same way that wild boar used to do. Pigs also fulfil this role in the New Forest. Between Corfe Castle, the RSPB reserve and Wareham, there is heathland on higher ground and I have seen Highland cattle grazing up there and so they are a practical example of this being done. 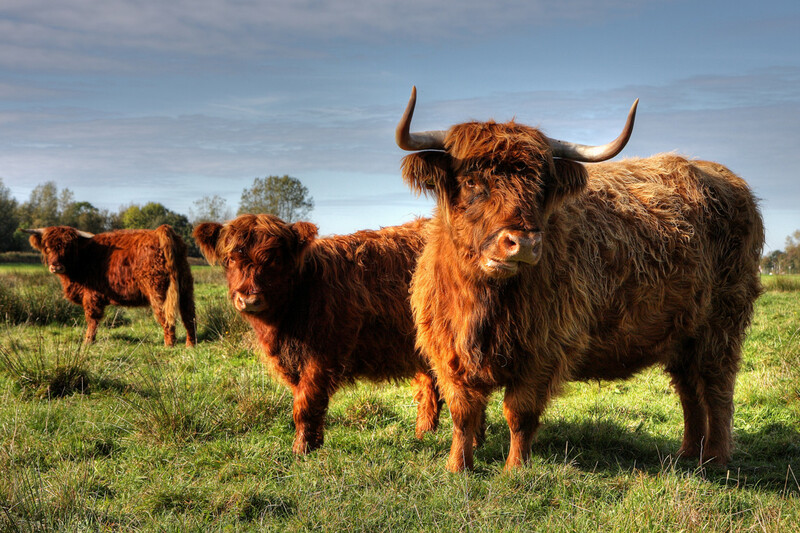 Linked to the Rare Breeds Survival Trust and their work is the Grazing Advice Partnership which links farmers, land managers and conservation groups to promote the benefits of grazing in the natural environment and cultural heritage in mind. It was set up in 1997 with the intention of supporting local grazing schemes and with so many farmers in agri-environment schemes, there has been an increased demand for nationwide information and advice. 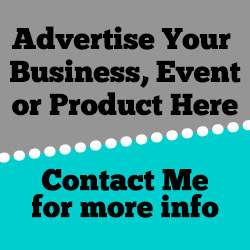 Click on the blue link to get more information.